Save the date! Advanced Bionics is hosting a series of seminars providing information about how Naída cochlear implant processors and Naída hearing aids. 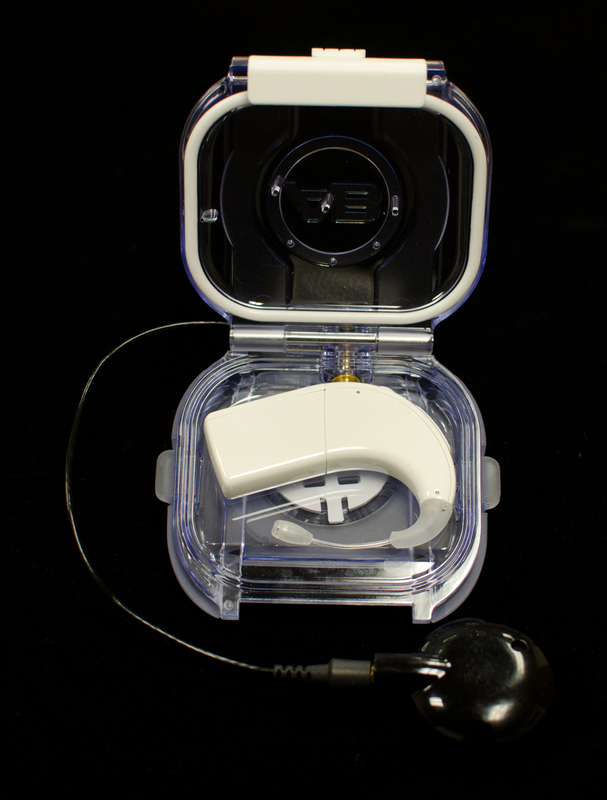 Discover the benefits of AB’s newest innovation—the Naída bimodal hearing solution. This interactive, hands-on seminar is for anyone considering a cochlear implant and unilateral AB recipients. The event will provide participants with the opportunity to learn about the Naída bimodal hearing solution, wireless communication, and aural rehabilitation resources. CochlearImplantHELP has always provided news of new cochlear implant products, oftentimes before the official manufacturers’ announcements. We are pleased to announce local informational events about new products and features hosted by cochlear implant manufacturers. Please use our contact form to submit manufacturer flyers for consideration. The Naída CI Q90 is shipping in North America now! Newly implanted recipients and paid upgrades will receive them first. Recipients who are participating in the free upgrade program, implanted after February 9th, 2015, will receive the Q90 between 4/1/2016-11/15/2016. If you have a Q70, you can trade it in for $2500. 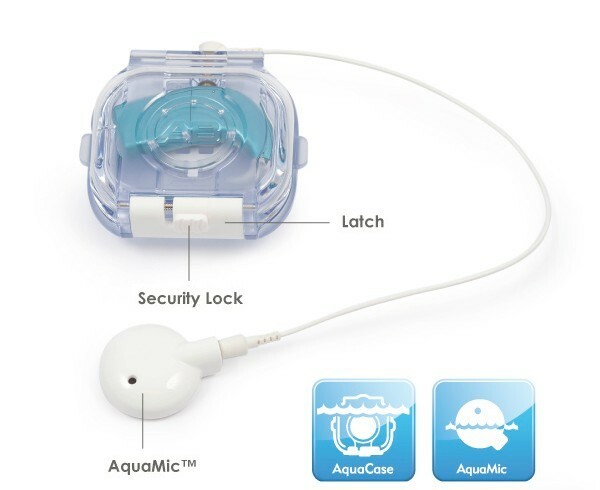 If you have a Harmony or a Neptune, you may participate in the buy-back program, which will give you $1900 towards a complete Naída CI Q90 kit. The Q90 is EAS (Electro-Acoustic Stimulation) ready. When available, you may be able to use the built-in hearing aid component to augment the sound you get from the cochlear implant. EAS is approved in Europe, and is under development in the United States. The new PowerCel 110 Mini and the PowerCell 170 Mini can be used in the AquaCase. These batteries are also compatible with the Naída CI Q70 processor. SoundRelax and WindBlock can be used on your primary program. EchoBlock should be installed on a separate program. The Phonak EasyCall can be used if you have 2 Naída CI Q90 or Q70 processors, one processor and one compatible Phonak hearing aid, or two compatible Phonak hearing aids. For Q70 users, the software to enable WindBlock, EchoBlock, and SoundRelax, as well as using the EasyCall, is already shipping to your audiologist. Check with your center to see if they are using it yet. In addition to being EAS-ready, the Q90 offers StereoZoom for bilateral recipients. StereoZoom uses two microphones on each processor, a total of four microphones, to focus the sound more tightly than microphones on only one processor can accomplish. The two processors communicate with each other wirelessly. Pro tip for TVLink users – it’s for more than watching TV! If you stream music through the TV, you can hear the music wirelessly with the TVLink. 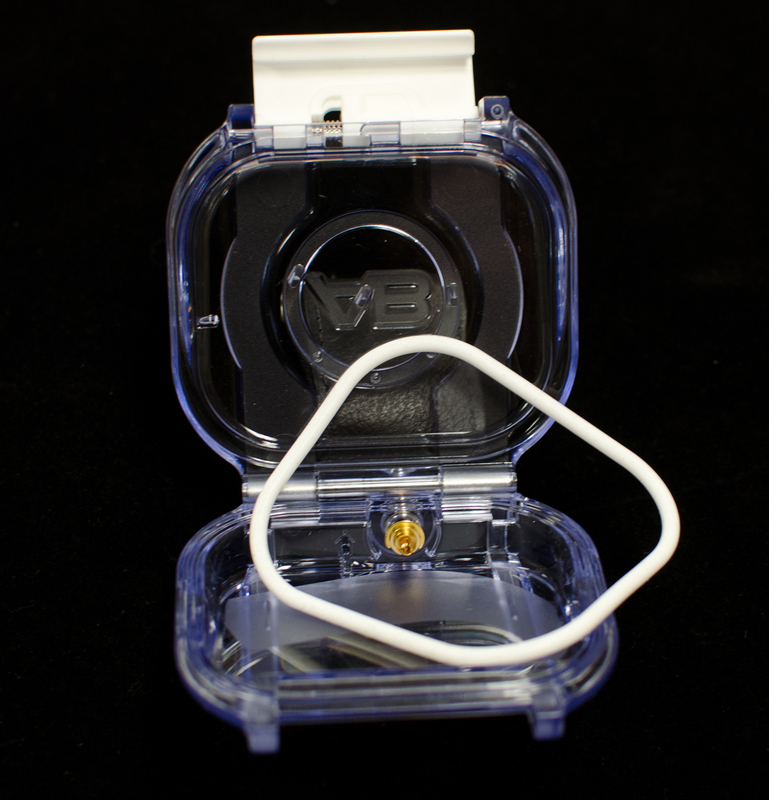 Advanced Bionics continues to improve the Naída CI Q70 battery connector, and has also upgraded the earhook to a new design and material that is more durable. There is no need to return working sound processors. All Naída CI Q70 sound processors and accessories on January 1, 2015. Read the letter to health care professionals here. Last week Cochlear Implant HELP reported that Naída users in the US and Canada will enjoy a restart of the warranty for the processor and accessories to January 1st, 2015. Every eligible recipient will receive a copy of this letter with details on the program. 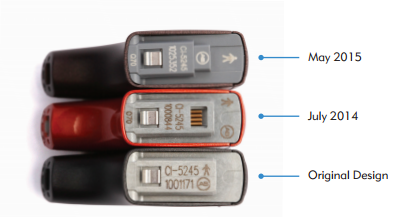 Advanced Bionics will restart the warranty period for Naída CI Q70 processors and accessories – including batteries – to January 1st, 2015. This letter applies to users in the US and Canada. Read the letter to clinicians here. If history is any guide, current Naída users will hear from Advanced Bionics directly with details. Stay tuned to CochlearImplantHELP.com for updates.